Have you ever felt like things now lack flavor? Have you ever felt nostalgia for the old ways? Have you ever heard someone say that the old days were better and wonder why? Well, it’s because they are right! And to prove it to you Microgaming is releasing their Deco Diamond vintage line on January 18. These slots come fully dressed in a complete classic look that will take you to the past. But feeling like you are in the old days would be nothing without the winning feeling. This is why the Deco diamond line comes with surprises that will satisfy both the casual player and the professional who is on the hunt for the big prize. With a minimum bet of only $0.10 to a maximum of $50 on a 5 reels game, be sure that every bet will pay big! The Deco Diamond not only brings the flavor of the old times, but it combines it with the dynamics of the modern play. Bringing together the fun of playing with the excitement of getting lucky with each shot. 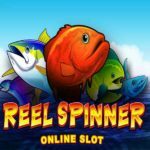 If we know one thing about the people in microgaming is that they always present us with top quality slots that never fail to thrill their clients. And they have done it again with the Deco Diamond slot. 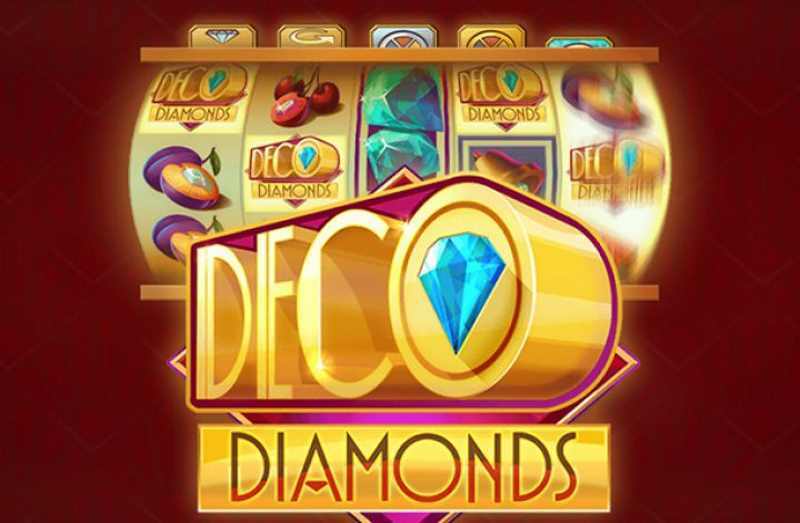 The Deco Diamonds online slot does not only come with beautiful art and themes that are a throwback to the old times of gambling, but it also comes with features that multiply the fun of betting and winning: Wild Substitution, Re-Spin, Stacked Symbols, and a three-tier Bonus Wheel. All these increase the player’s chance of getting a1000 times value no matter the size of their bet! Even more, with the Bonus Wheel the payout can increase to more than 2000 times their bet! Your maximum bet could pay $116,000 by multiplying with a probability of 96.02% payout. The Re-spin feature kicks in every time the player lands the Deco Diamonds symbols on 2, 3 or 4 of the 5 slots. Every time the Re-Spin occurs all the reels with Deco Diamonds symbols lock into place allowing the player more winning combinations if new symbols land during their free re-spin. But there’s more! 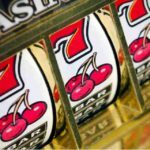 Every landed symbol allows for another re-spins, and since there’s no limit to their number the player gets a chance to multiply their winnings to a maximum. 3 Deco Diamonds symbols: Silver level. 4 Deco Diamonds symbols: Gold level. 5 Deco Diamonds: Diamond level. The players’ payout will depend on what level they landed. However, players have a unique chance to level up while on the Bonus Wheel. This means they can jump from Silver to Diamond to multiply their bet 1000 times. As you can see the features on the Deco Diamond online slot are not mere smoke and mirrors. 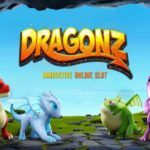 They are there to increase the players’ profits and their fun. We hope this will convince you that the old times were, in fact, better!